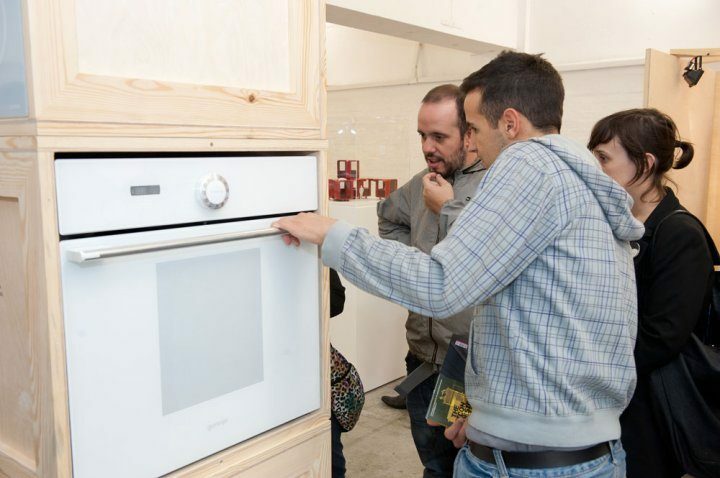 On Sunday, September 25th 2011, the exhibition Silent revolutions: contemporary design in Slovenia, featuring also Gorenje, came to a close. 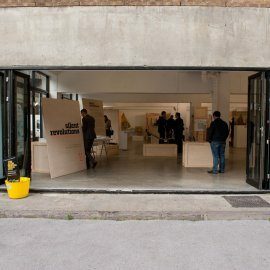 The exhibition was set up at the Dray Walk Gallery, Tent, London, as a part of the London Design Festival, and it was warmly welcomed by the public; in merely four days it was attended by nearly 8,000 visitors. 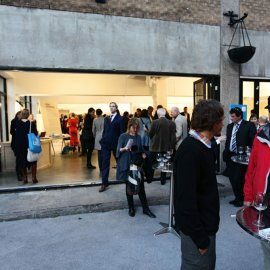 The opening was attended by over 250 guests from Slovenia and abroad, including representatives of government institutions and foreign embassies in London, designers, architects, corporate representatives, reporters, design enthusiasts, and representatives of a range of institutions dealing with design such as Victoria&Albert Museum, Design Museum, Lighthouse, Paris Design Week, Belgrade Design Week etc. Franjo Bobinac, Gorenje President and CEO: "At Gorenje, we are deeply appreciate the role of design in the success of a product or in elevating the reputation of a brand. It pleases me to see that the institutions active in the field decided to present the best products of Slovenian industrial design created in the period of Slovenian independence to the international public, in a joint exhibition Silent Revolutions. 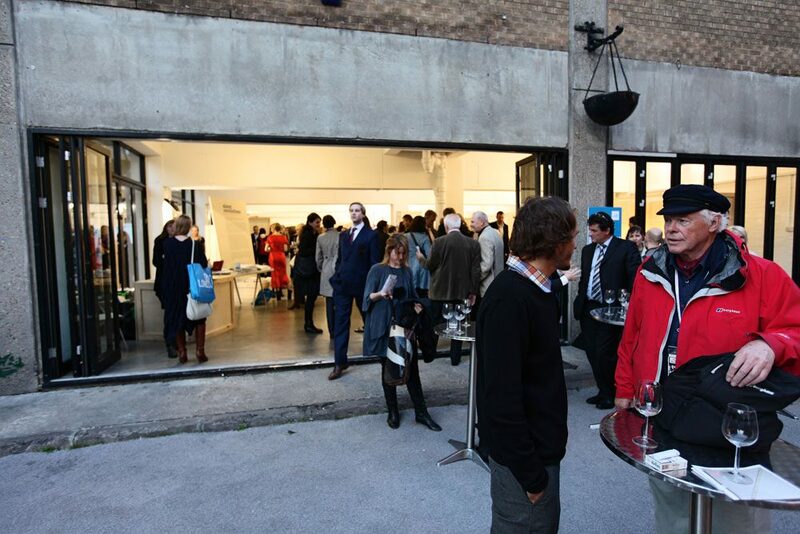 Such events contribute to recognition of everyone involved, and help establish an image of Slovenia as a country deserving of its place on the global map of industrial design." 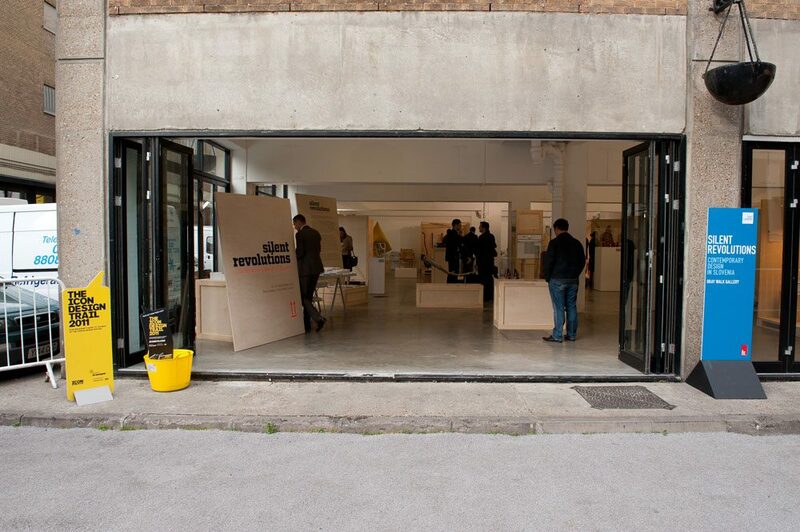 The exhibition in London is merely the first event in a range of international presentations of the Contemporary Slovenian design and companies participating in the exhibition. Sponsored by the government, these are aimed at boosting recognition and competitiveness of Slovenia through industrial design. After London, the next stop for the exhibition is Eindhoven, Netherlands, where it will be a part of the Dutch Design Week from October 22nd to 20th 2011; this will be followed by the Slovenian Forum of Innovation in Ljubljana, Milan, and Helsinki.